[A], the Content Intelligence Service, welcomes Alan J. Porter (@TheContentPool) as the Director of Content Intelligence Strategy responsible for strategic client services leadership. Alan has an extensive background within the industry and has consulted for large, well-known enterprises and organizations. He has helped shape the content intelligence space through his writing and thought leadership. We look forward to building a more intelligent future together. As the author of The Content Pool, Alan promotes the concept of content as an enterprise asset with real value. He advocates the convergence of content across an organization and the foundational role of content intelligence in harnessing that convergence in order to deliver exceptional customer experiences. Content is the foundation on which customer experiences are built, be it text, images, video, or audio. 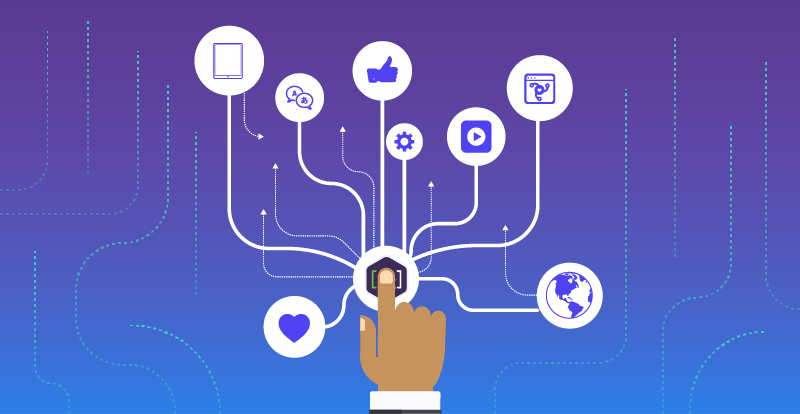 From “snackable content” and chatbots to omnichannel publishing and personalization, everything needs content that is structured, tagged, and authored for reuse across multiple channels and real-time interaction endpoints. More companies are taking a holistic view of who their customers are and why, when, and where they are interacting with the company, as well as taking note of what they do during those interactions; and content powers each of those interactions. Traditionally, marketing and technical communications teams have operated in silos and have had a separation in leadership, strategies, funding, and decision-making. “Alan’s accomplished and broad-based background across the disciplines of content strategy and content engineering, and functional experience as an enterprise leader of major content portfolios, gives him a unique perspective that’s hard to match in the industry. [A] clients now have a peer heading up our strategy practice to help shape the future of content intelligence in the enterprise,” says Cruce Saunders, founder of [A]. “As the drive to deliver seamless, frictionless customer experiences across an expanding channel set changes the content landscape, leaders need innovative approaches to publishing. [A] delivers a holistic set of people, processes, and tools that help grow content value by making content systems coherent, self-aware, and modular. We have the right mix of talent at [A], and I’m looking forward to the challenge ahead as we partner with clients to solve real business problems through content intelligence,” says Porter. [A] is the Content Intelligence Service. In partnership with leading global enterprises, [A] orchestrates content intelligence systems that unify the people, processes, and technology for omnichannel publishing and real-time personalized customer experiences at scale. The patterns in the [A] Content Intelligence Framework support strong returns on content asset investments, streamlined and integrated content operations, and a lean content supply chain. An overview of the differences between CMS and CEM solutions and tips on how to choose the best one.